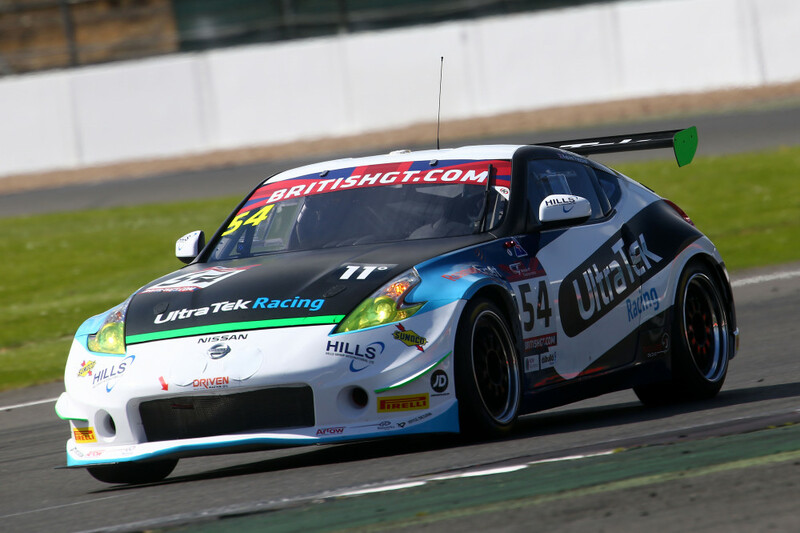 Nissan has become the fourth manufacturer to be confirmed for this season’s British GT4 Championship after UltraTek Racing Team RJN announced it would once again enter two 370Z GT4s. The team has re-jigged its driver line up to partner 2013 FIA WEC LMP2 champion and Le Mans 24 Hours class winner Martin Plowman with Kelvin Fletcher, who raced for UltraTek alongside Tim Eakin last season. 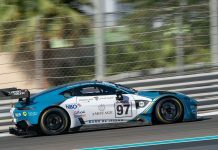 The team, which revealed its plans on stage at the Autosport Show earlier today, will confirm its second Pro/Am driver crew in the coming weeks. UltraTek’s entries are once again run by Nissan factory outfit RJN Motorsport, who will prepare both 370Zs this season. The car showed promise in 2017, and especially in the hands of Plowman who enjoyed starring roles at both Oulton Park and Silverstone. 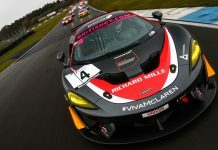 UltraTek Racing founder Richard Taffinder, who also raced with the squad in 2017, believes pairing existing drivers of Plowman and Fletcher’s ability will help the team move forwards this season. “Our decision to switch driver pairings enables us to fully realise the potential of the Nissan 370Z,” he said. “RJN prepare a first-class car, and by partnering Martin and Kelvin, we are giving ourselves the maximum chance of success and silverware. “This driver pairing does not change the goals I set for UltraTek Racing and our dream to progress with GT racing. I am still working closely and regularly with Martin, and it is yielding positive results. RJN Managing Director Bob Neville added: “We’re delighted to be working with UltraTek Racing for a second season. “It will be exciting to see what Martin and Kelvin can do when partnered, they are both very talented, and committed drivers and I know they will bring the best out of the 370Z. 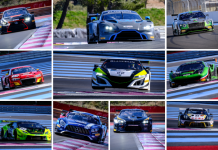 Nissan joins Jaguar, Ginetta and Mercedes-AMG on the list of confirmed British GT4 entries, with more manufacturers expected to commit in due course.